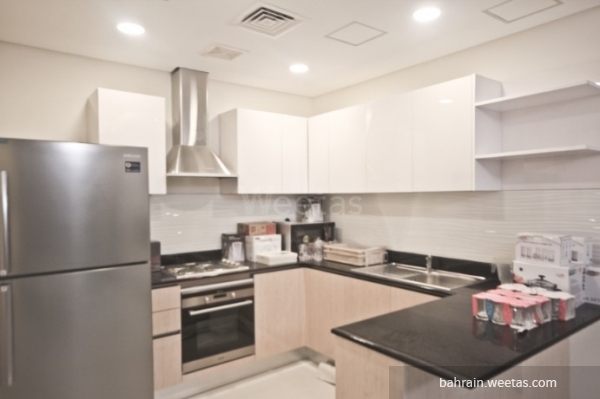 A Fancy fully furnished apartment for rent in ivory tower in juffair. The flat has a nice city view. It consists of one bedroom, one bathroom, kitchen, and a large living room. 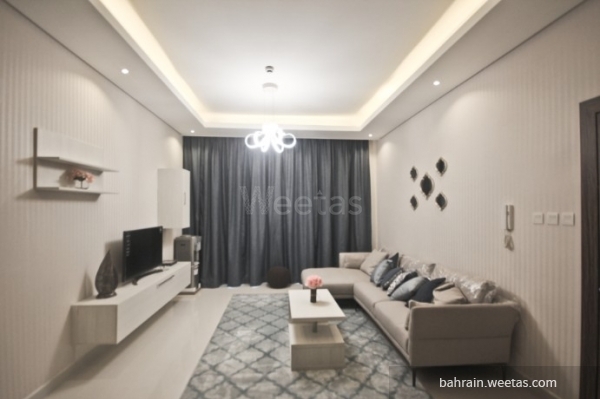 The apartment has access to a lot of amenities like swimming pool, sauna,steam bath, fitness gym, internet connection.